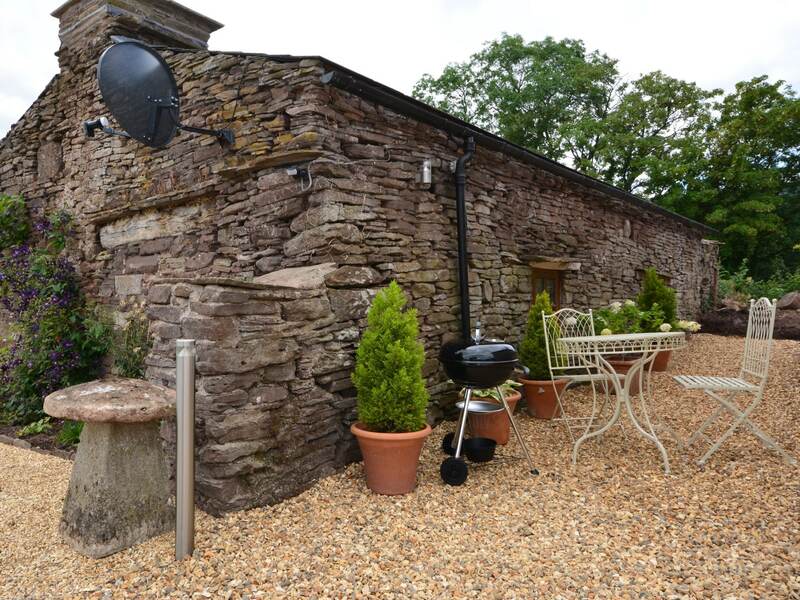 This splendid detached stone cottage lies in the beautiful Herefordshire village of Longtown. 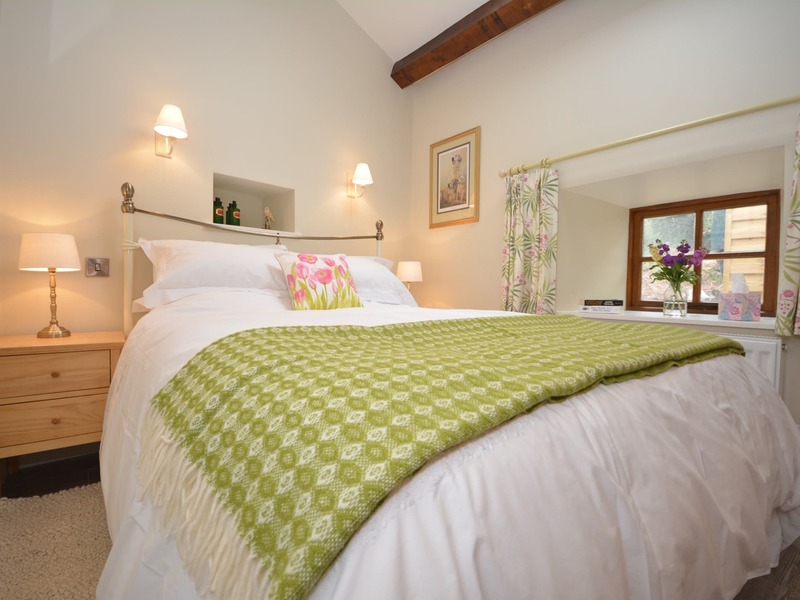 With its own country inn and village stores this idyllic spot is a perfect retreat. 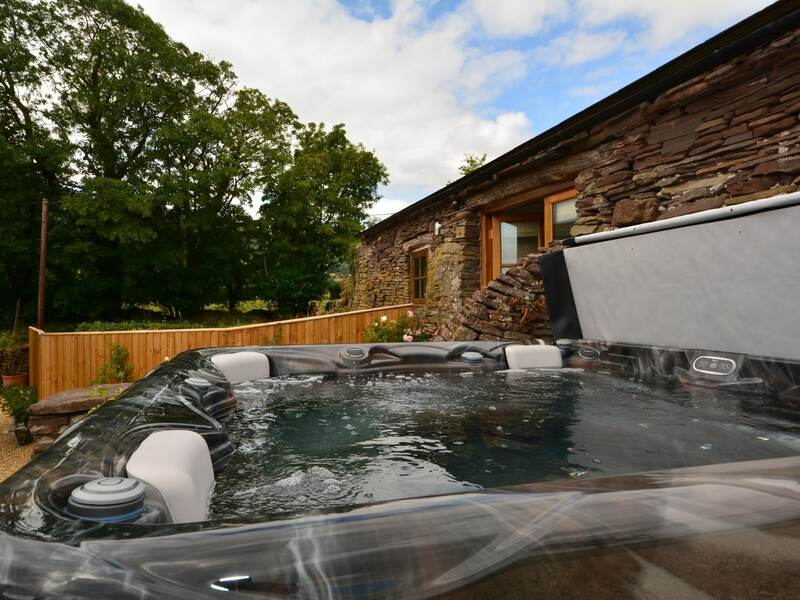 Surrounded by wonderful mountains and walks beginning just across the road to the property this is a must for any lover of the great outdoors. There is even a castle within walking distance for a bit of history too. A short drive to the fabulous market towns of Abergavenny and Crickhowell with a great range of independent shops and eateries for the more discerning guest. 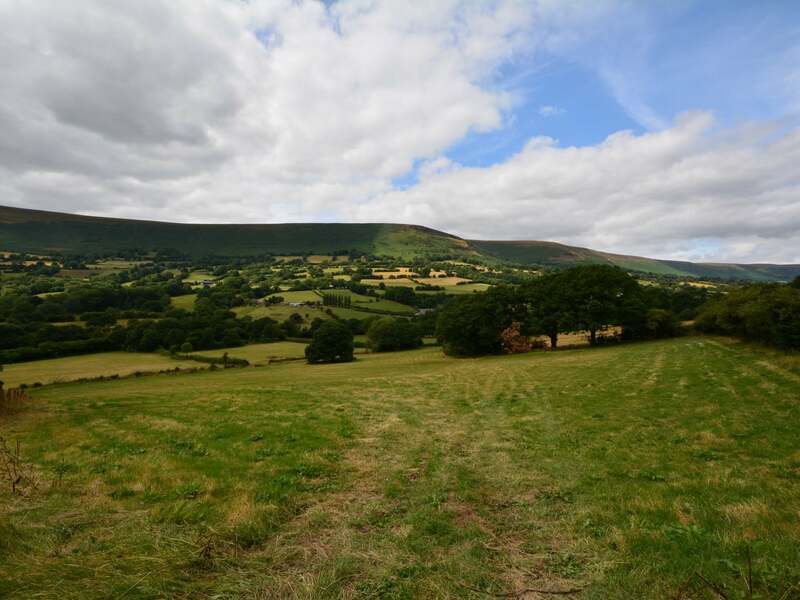 The Brecon Beacons Black Mountains and Offa s Dyke are all waiting to be discovered and it is just a short drive to the town of books Hay-on-Wye. 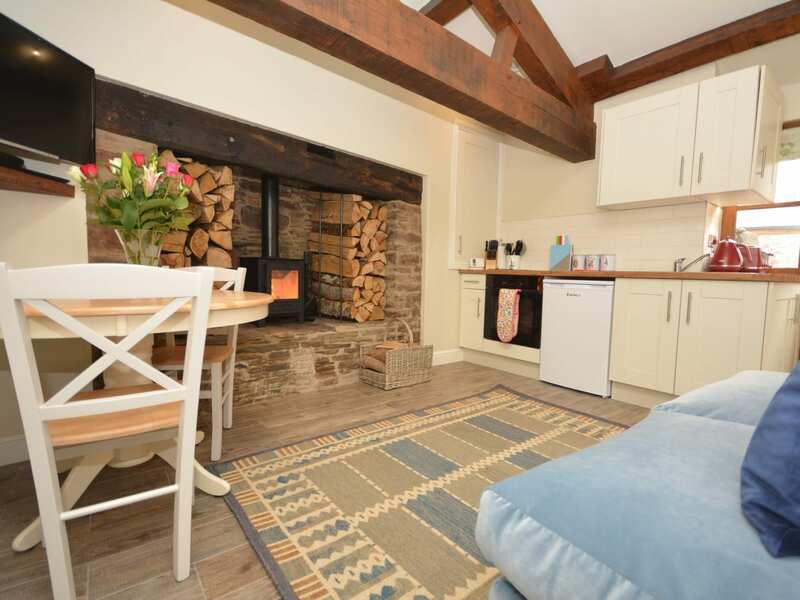 Enter into the cosiest open-plan lounge/kitchen/diner there is a fabulous wood burner with a basket of logs provided making this a year round destination set against character beams exposed stone walls and a comfortable sofa to relax on after a day of exploring. The lounge also has a TV/DVD for you to cosy up in front of and watch a favourite film. The kitchen area has an electric oven and two ring hob and a fridge. 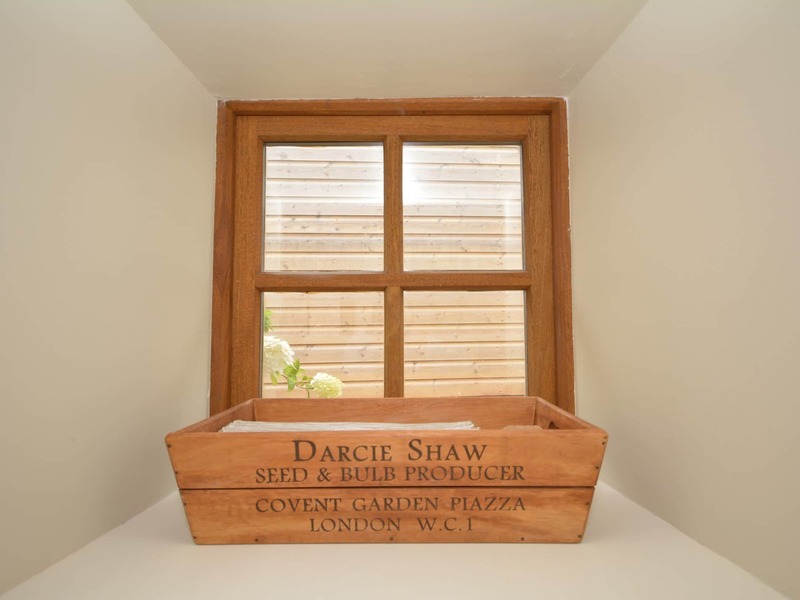 The bedroom has a king-size bed docking station and beautiful beams adding even more character to this delightful room. 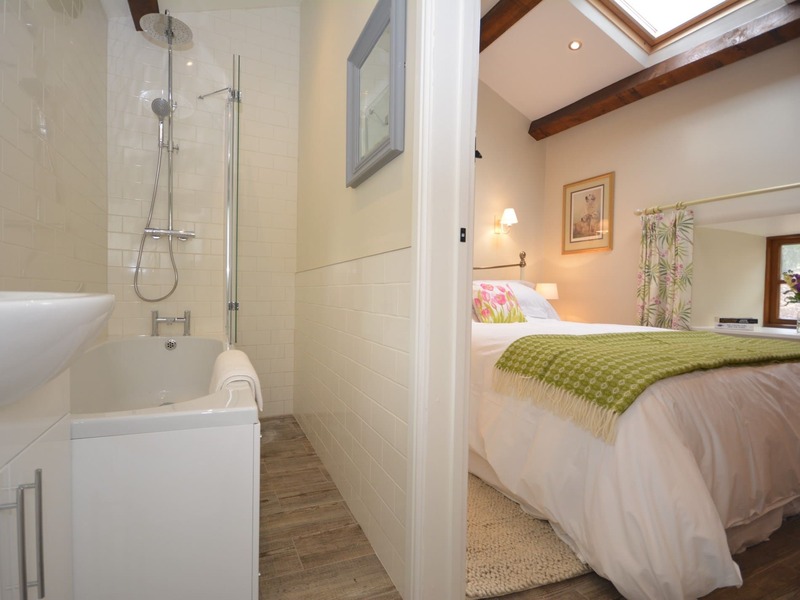 It has an en-suite bathroom with a shower over the bath and a WC. 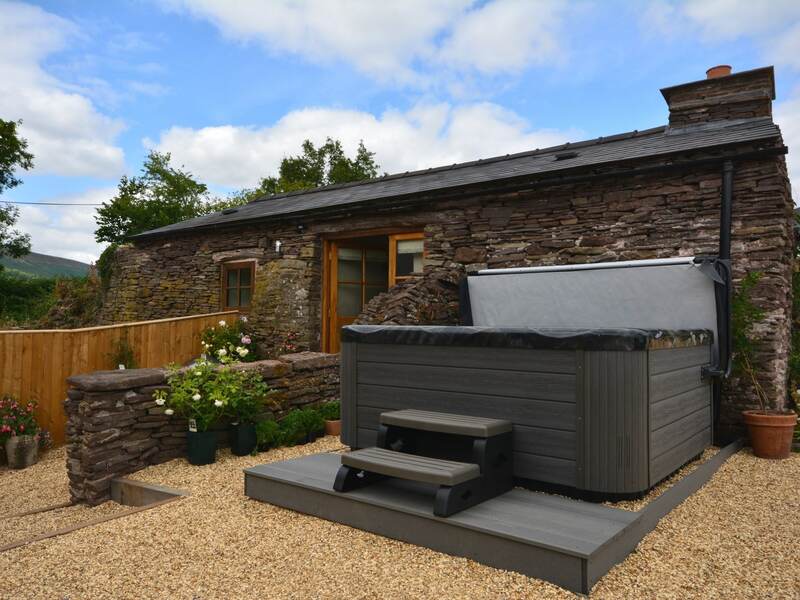 Outside there is your own private hot tub garden furniture and a further shared lawn charcoal BBQ and fire pit. 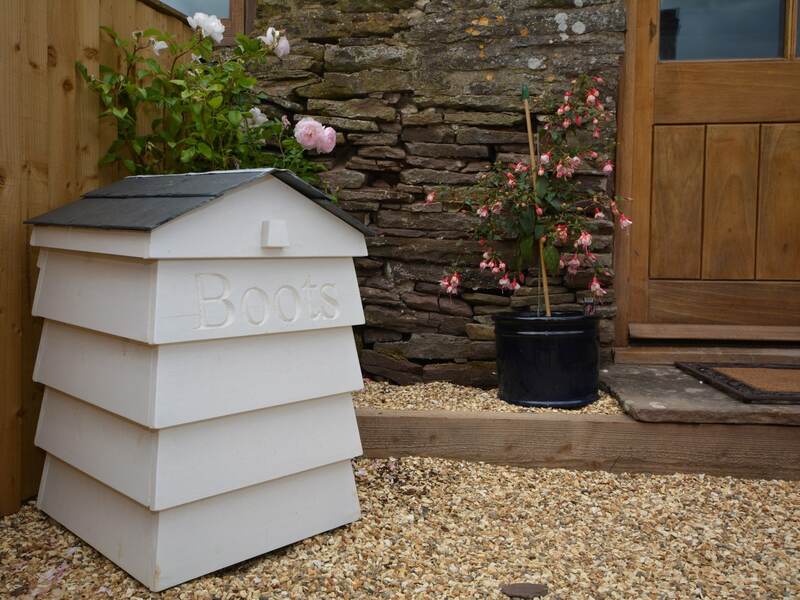 Garden games are available and there is a stone building with your own washer/dryer. 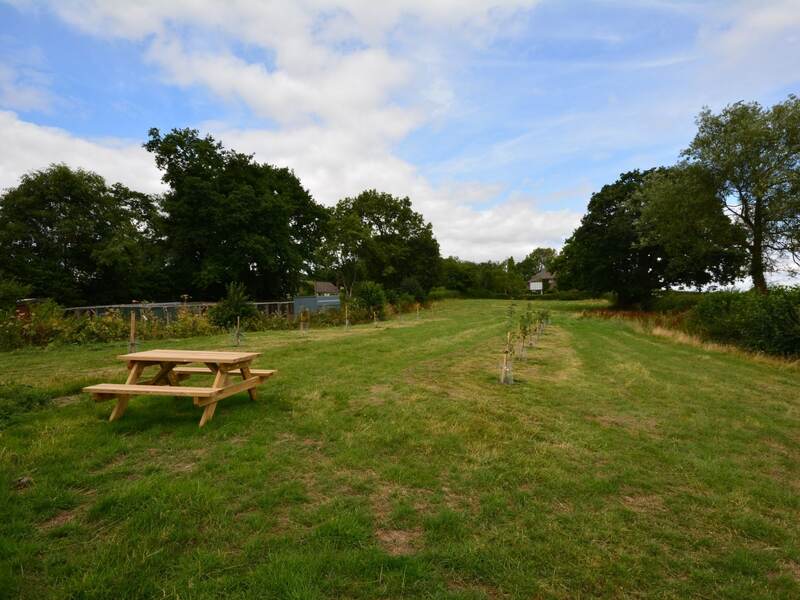 Bike storage is available and there is a large enclosed orchard field where you can even enjoy a picnic or let the more energetic in the party run off some steam. There is off-road parking available for two cars.